The Parliamentary Health and Wellbeing service is running a number of classes related to maintaining and improving your health and wellbeing. These include mindfulness, meditation and relaxtion; Yoga and postural and relaxation classes. 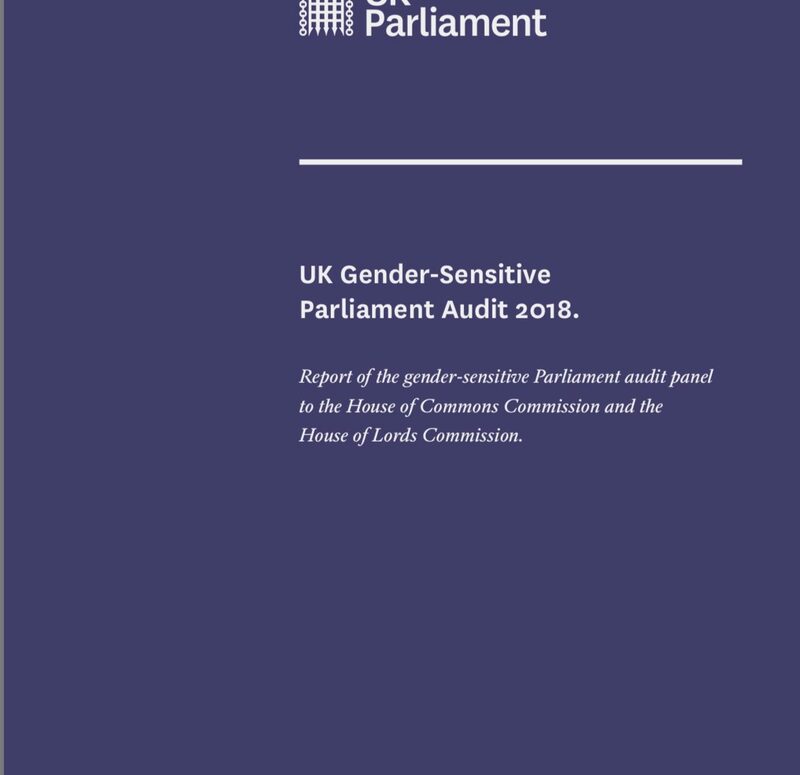 The Gender-Sensitive Parliament Audit, carried out by members and staff of both Houses of Parliament, was published on Thursday 20 December 2018. 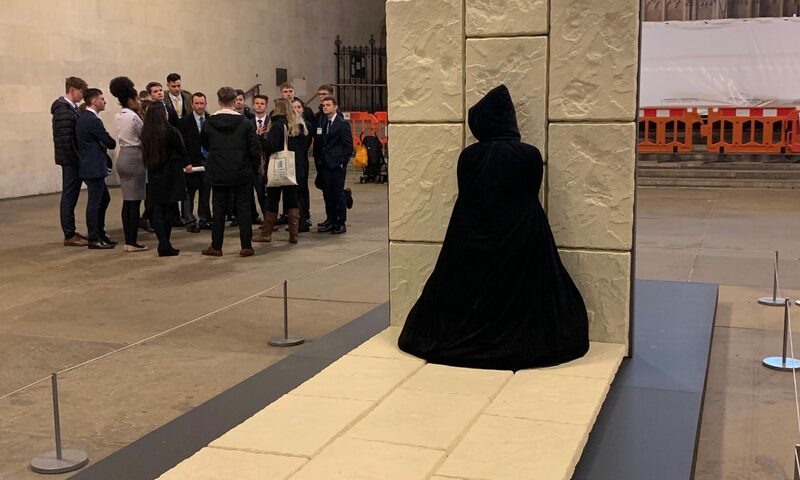 It finds that steady progress has been made in increasing the representation of women in both Houses, but there are still barriers to women standing as MPs or putting themselves forward to the House of Lords Appointments Commission. An updated version of the ‘Rules of behaviour and courtesies in the House of Commons’ leaflet and the accompanying guide have been issued by the Speaker and the Deputy Speakers. 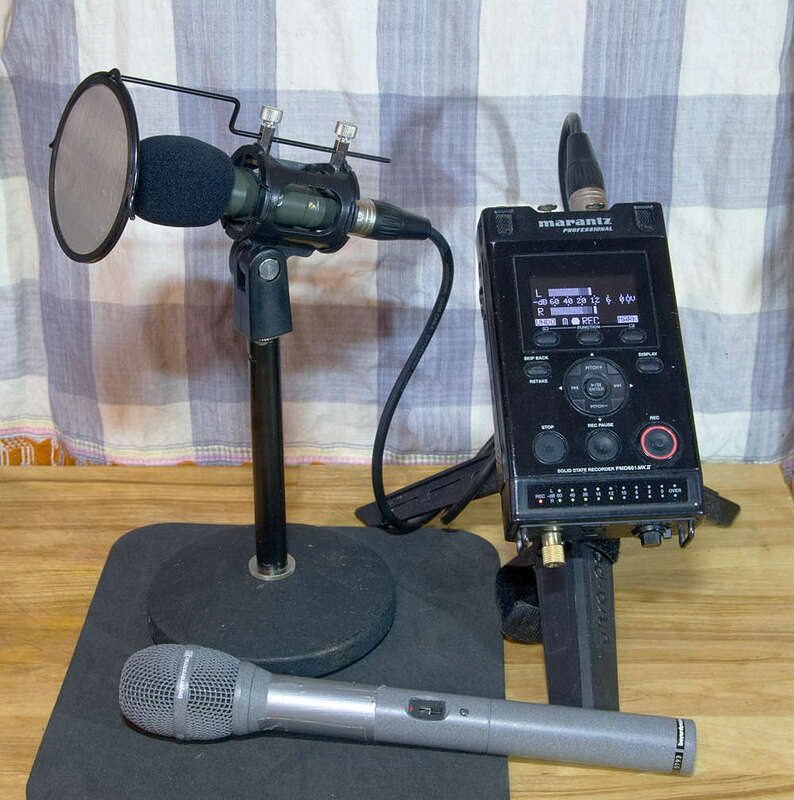 The new leaflet includes updated advice to Members on speaking in debates, Question Time, and conventions and courtesies in the Chamber. On 19 July, the House resolved to set up an Inquiry similar to the Dame Laura Cox QC inquiry into bullying and harassment, including sexual harassment, of the staff of Members of Parliament and others engaged in Parliamentary work on their behalf. The Inquiry, launched today, is being conducted by Gemma White QC.